Water jetting is an ideal tool for scabbling and cleaning of concrete surfaces prior to commencing further work. We can leave the surface with a specified amplitude typically up to 10 mm. 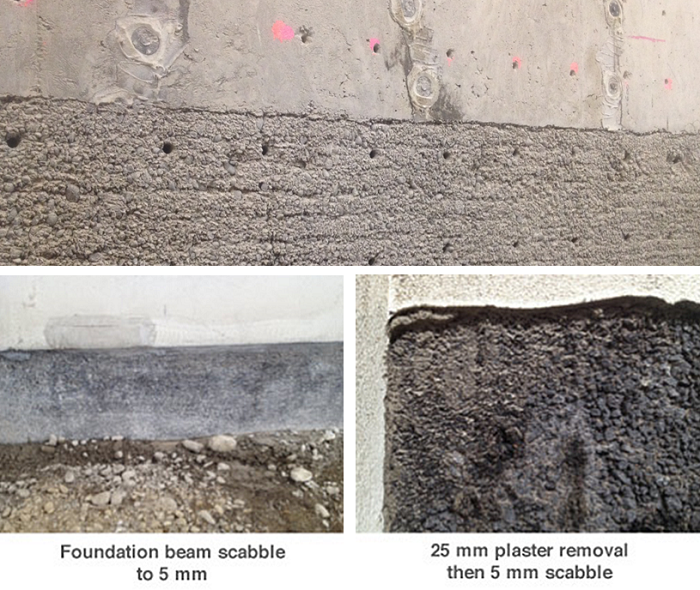 We are often requested to clean up or create construction joints prior to a final pour of concrete – these are sometimes called ‘Type B Construction Joints’. We can scabble very effectively with our low flow rate pumps (4 litres per minute). This is a great option for inside work or when liquid waste needs to me minimised. 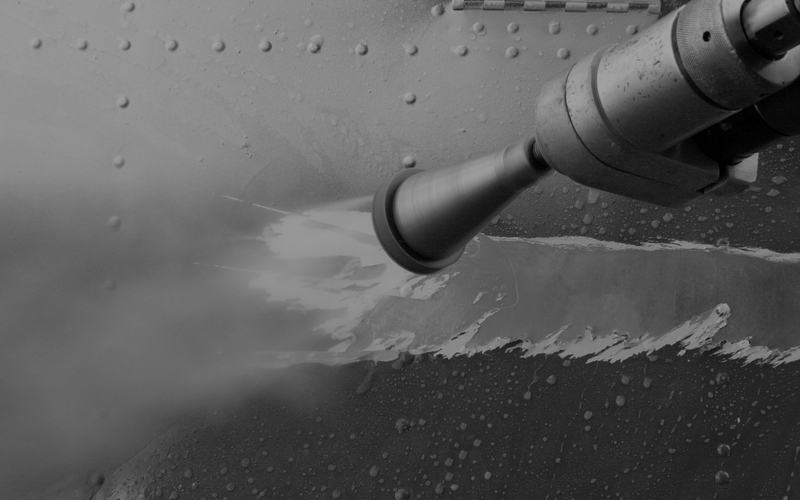 Water jetting is a great alternative to mechanical scabbling. Being a wet process, dust is kept to a minimum and the scabbled finish is very stable and dust free.